Jon Spiva epitomizes integrity, energy, and hard work in every detail of his real estate transactions. 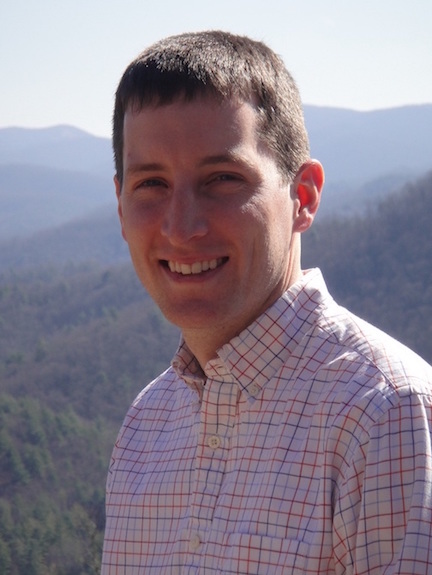 Jon grew up in Blairsville, GA and was involved in the world of real estate from a young age. His father and grandfather had been in construction their whole life and Jon loved working and being on the job site with them. Jon carried this love for real estate and wanted to learn about every part of the real estate industry. After graduating from the University of West Georgia with a BA in Marketing, he became a loan officer. In 2011 he decided to begin selling real estate. Jon is a family man with a devotion to God, his beautiful wife, and three children. An outdoorsman by nature, you can find him hunting, fishing, or hiking any chance he gets. He loves coaching his three boys, Landon, Luke, and Lincoln in football, basketball, and baseball. Jon has been trained and inspired by some of the best in the field. His father is known for being able to build anything and his mother was Union County's Top Producing agent for many years until Jon took the title in 2016. Jon maintained all his relationships through building and banking so he can offer resources to people moving to the area. He uses his experience and these resources to address details before they become a problem. You will always have a good time when you are with Jon because he can always tell a good story.